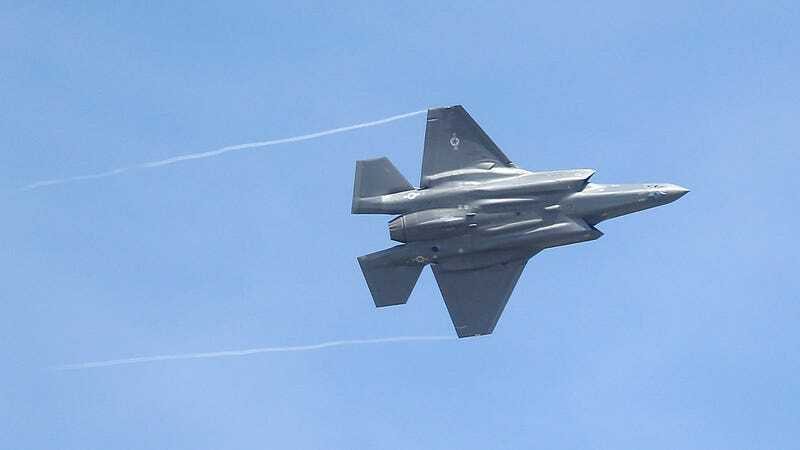 After a stunning 15 years of development and countless delays, the US Air Force just declared the first squadron of F-35A fighter jets ready for combat. The 34th Fighter Squadron at Utah’s Hill Air Force Base can now go fight bad guys anywhere in the world. This marks a major victory for the Air Force and represents the second branch to clear the very expensive jet for battle. The military can finally prove that the trillion or so dollars the Pentagon has committed to the project wasn’t a waste of taxpayer dollars. After all, what could go wrong that hasn’t already gone wrong?